Nick and I kicked off 2015 dancing on a hillside with new friends at the Woodford Folk Festival. It was a fun and uplifting way to start the year – making new friends, dancing, camping in our van, teaching jewellery workshops, listening to new and favourite music, eating cuisine from all over the world, and generally living in an alternative reality for a week. If you’ve ever been to Woodfordia, you know exactly what I mean. And if you haven’t – I urge you to check it out one year – we’ve been before, and will no doubt be going back again and again. Now though, after a quiet weekend at home to recover from the epic socialising of living in what amounts to a ye-olde style village for a week (these two little introverts needed that recovery time!) we’re back to business as usual. If you placed an order with us over the New Year, we’ll be getting started on those tomorrow, and your piece should be out the door by Friday at the latest. Also, a very, very early heads-up, too – we’ll be closing the virtual shop doors for 3 months this year – sometime in June to sometime in September (exact dates tba) as we’re off for our biennial epic trip. This year we’re off to the UK and Europe. Exact details are sketchy for now, but Edinburgh, the Lake District, and the Netherlands are definites. I’m hoping we can fit in a walking holiday along the Cornwall coast, and a bicycle tour while we’re in NL, too. If you have any must-sees in these areas, please do share! 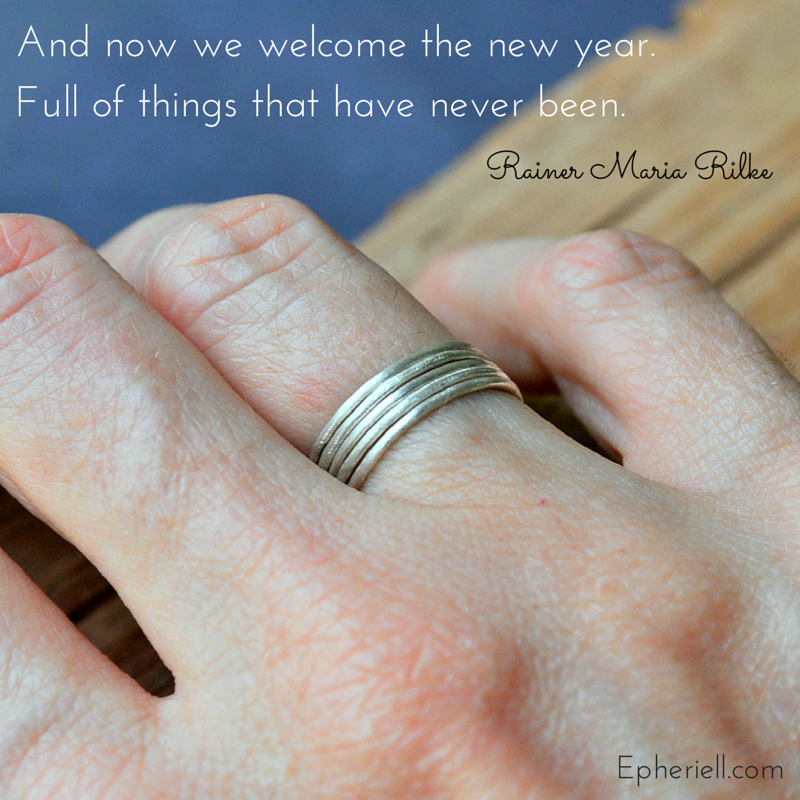 I hope you’ve got a fab 2015 planned – here’s to the best year yet!